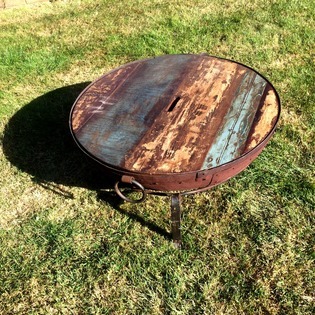 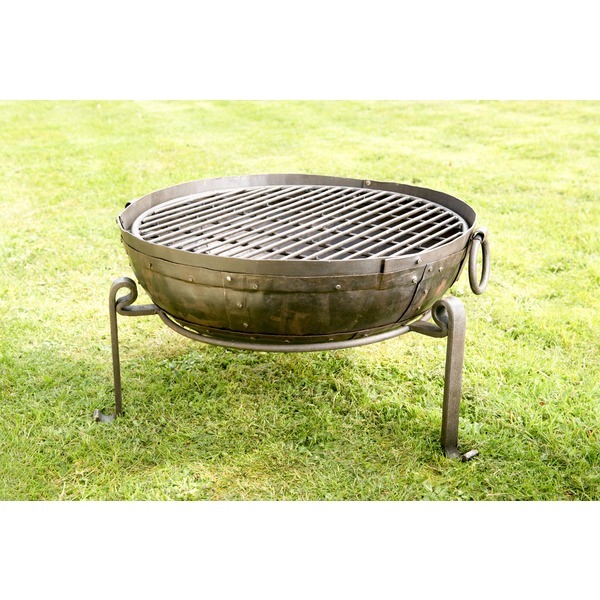 Our range of fire bowls perfectly combine raw beauty with fantastic functionality. 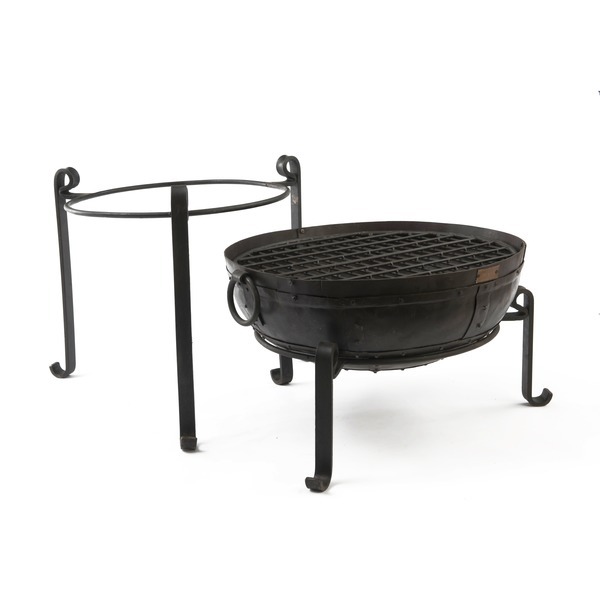 Thanks to the wonderfully rustic recycled materials, these fire bowls provide a garden or patio with a completely unique and authentic Indian feel. 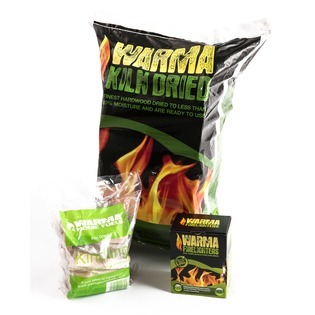 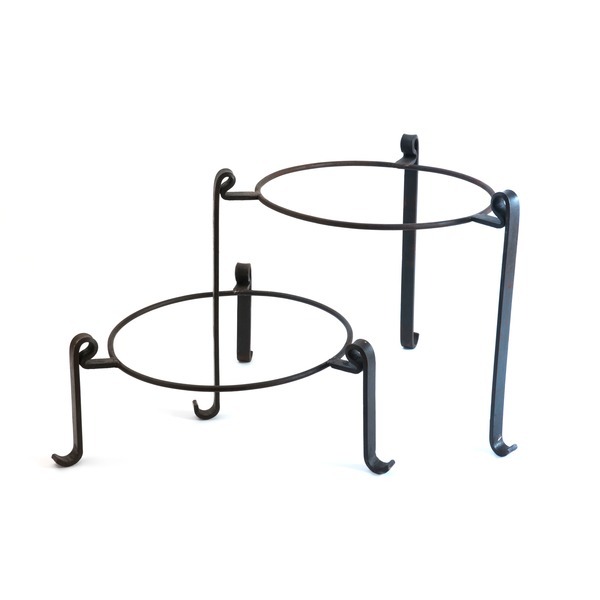 High stands are perfect for barbecuing and a great addition to your fire bowl and low stand. 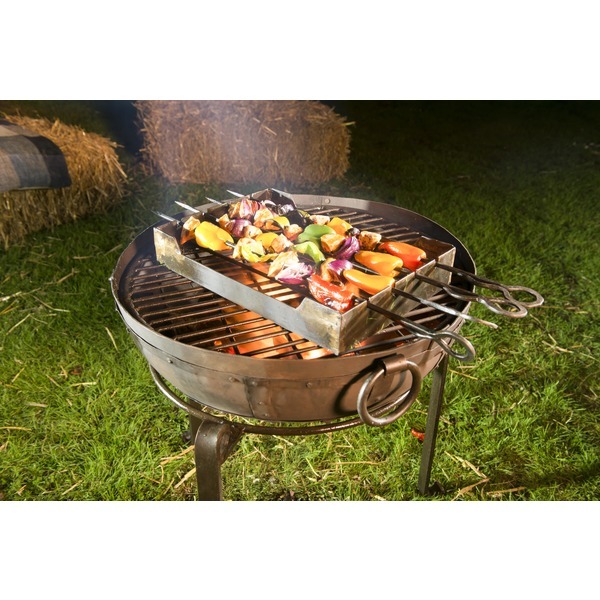 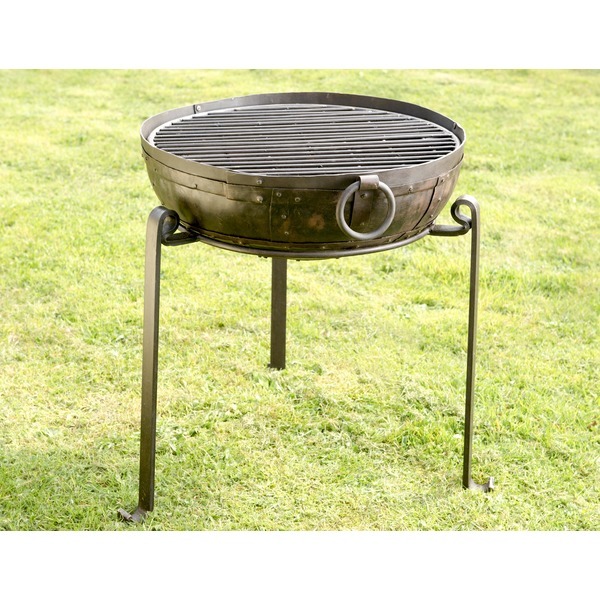 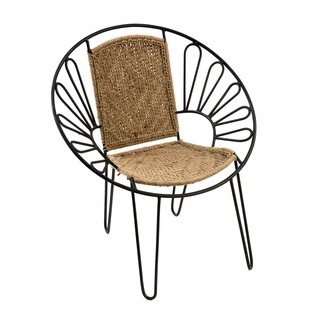 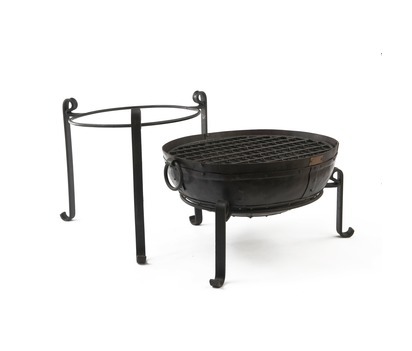 This package comes complete with a fire bowl, low stand, high stand and a grill.